Lauren Myracle. Autor of many best-selling books, such as Thirteen, Twelve, and TTYL.. Wallpaper and background images in the Bücher zum Lesen club tagged: lauren myracle books to read image. 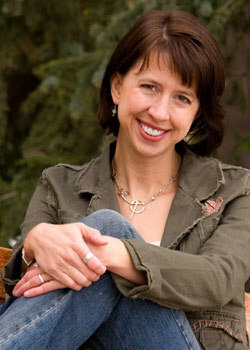 Autor of many best-selling books, such as Thirteen, Twelve, and TTYL. This Bücher zum Lesen photo might contain green beret, besondere kräfte, elitesoldaten, grüne barett, spezialeinheiten, elite soldat, and elite-soldat.